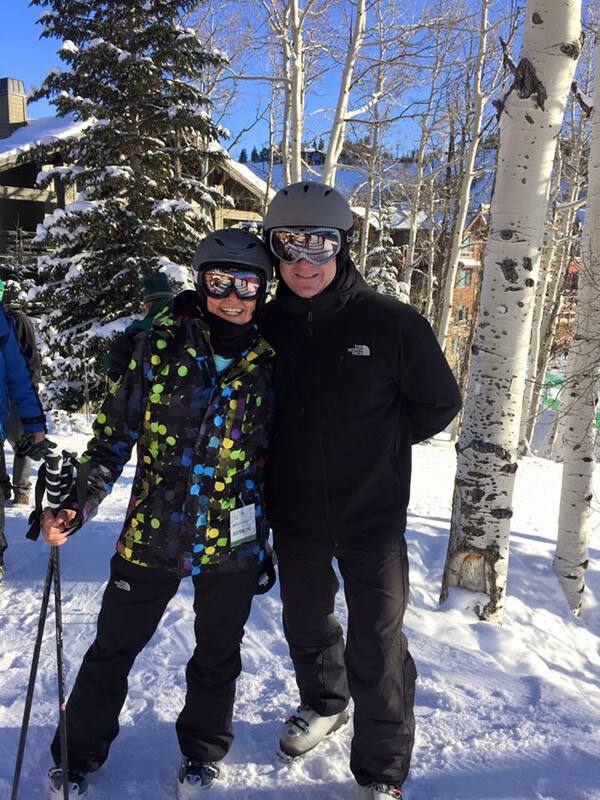 Let’s face it if you are a parent, the holidays can truly affect your health. Why you might ask? To start you are most likely constantly running around shopping for gifts, groceries and decorations. You probably ask for help to decorate the house and tree but realistically it all falls on you. During the holidays, we have more events to attend, including social and at schools. We are running on less sleep and additional stress. Top that off with working and you are probably ready to collapse come December 26th. Personally, I don’t exercise as much since I also have to bake, cook and clean the house for different events and parties we might be hosting or attending. With all the parties you are attending you might not be eating as well as you do normally . Keep your digestive system in tack too. Take your health to the next level this holiday season and be the best you possibly can with Nature Made®, the #1 Pharmacist Recommended brand for many key dietary supplement categories*. 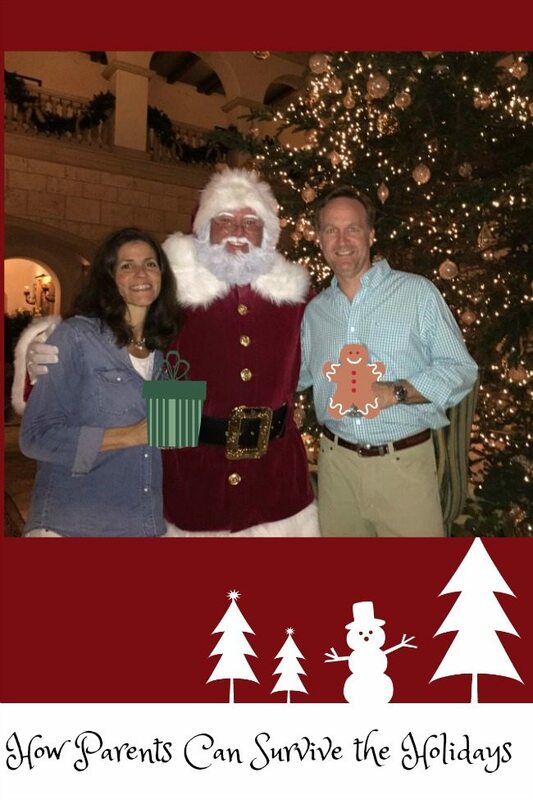 My husband and I keep active lifestyles all year round, but when the holidays approach it is nonstop with our three kids! Nature Made® has a variety of vitamins, minerals and supplements (VMS) to help support nutritional gaps with your health goals in mind ranging from Digestive Support, Heart Health & Function, Energy Metabolism, Women’s Health and much more! Be sure to stock up on dietary supplements that will keep you going in full force over the holidays. The holidays won’t stop just because you are not 100%. For the guys in your life, be sure to buy him Nature Made® MULTI For Him. These supplements contain 22 Key Nutrients for Daily Nutritional Support. 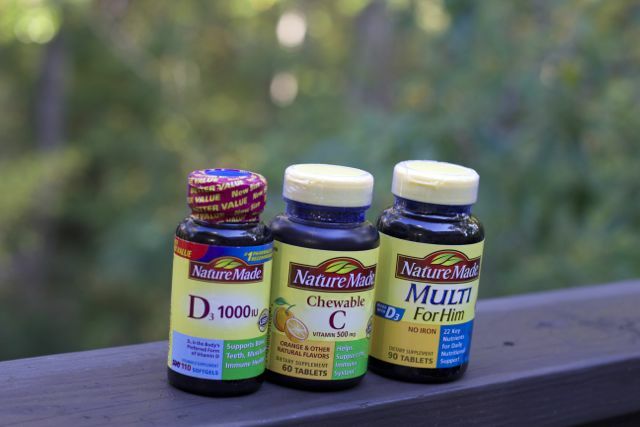 For anyone at home, have Nature Made® Chewable C, 500 mg tablet on hand. We can use all the extra support for our immune system over the holidays. Just because you are sick, does not mean Santa is taking the day off. Get some extra cash for the holidays. Enter to win one of 60 Walmart gift cards (each worth $50) here. (No Purchase Necessary). 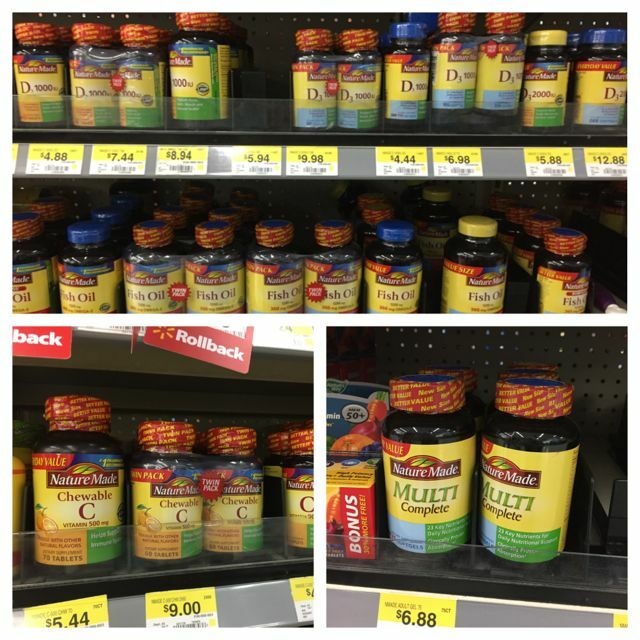 Shop at Walmart for great prices on all your Nature Made® supplements and Don’t Let the Holidays Affect Your Health.